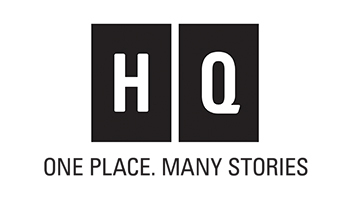 Harlequin Australia has been publishing quality fiction and non fiction for over forty years. Based in Sydney, we are now a division of HarperCollins Australia. Click the links below to find your next great read. 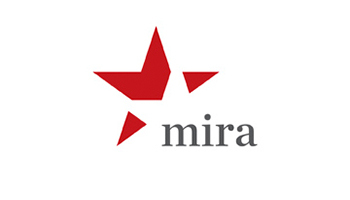 MIRA - Compelling and evocative works of fiction, covering a variety of genres: historical fiction, contemporary and historical romance, and romantic suspense. HQ Fiction - Quality fiction with a focus on great storytelling, empowerment and self-realisation. HQ Fiction publishes across genre, including women’s fiction, suspense, domestic noir, historical epics and family saga. HQ Non Fiction - Features women’s memoirs, women’s Australiana and selected well-being titles with a focus on women’s self-empowerment. HQ Young Adult - Fresh and authentic teen and young adult fiction featuring extraordinary characters and unforgettable stories set in contemporary, paranormal, fantasy, science-fiction and historical worlds. 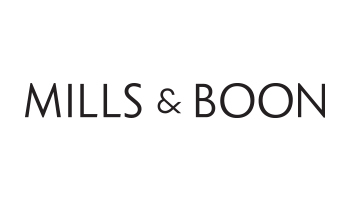 Mills & Boon - One of the most recognised brands in the world, our Mills & Boon books consist of everything romance. Escape Publishing - Escape Publishing is dedicated to bringing talented Australian voices to a global audience, with a focus on fresh and exciting romance. All stories are published ebooks and available world-wide. 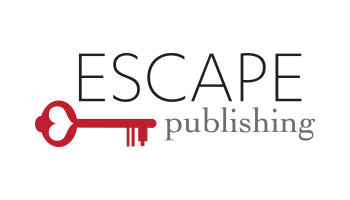 Click here to read Escape's submission guidelines and submit your manuscript. Click below to discover our latest releases! Looking for a particular book or author? Use the search bar at the top to find your next great read. Want to publish with Harlequin? If you have a strong commercial work of fiction, memoir or non-fiction Australian stories for adults, we would love to hear from you. Click here to read our submission guidelines. Sign up for the latest book news! Click here to sign up to Harlequin’s Must Reads newsletter. Love a good thrill? Click here to sign up the HQ Thriller newsletter for news on the latest thriller and suspense books you won’t want to miss.